The following is a legal agreement between you ("you" or "User/s") and the owners and operators ("we", "us", or "Omkara Marketing Services" or “www.omkaramarketing.com”) of the site at www.omkaramarketing.com (the "Website") and all related websites, software, mobile apps, and other services that we provide (together, the "Service"). Your use of the Service and our provision of the Service to you constitutes an agreement by you and Omkara Marketing Services to be bound by the terms and conditions in these Terms of Service ("Terms"). "Content" shall refer collectively to all texts, multimedia, images, and videos available on Omkara Marketing Services (www.omkaramarketing.com) under Creative Commons CC0 or any license. "Image/s" includes photographs, vectors, drawings, and illustrations. "Video/s" refers to any moving images, animations, films, footage, or other audio/visual representations. Press Release Writing will cost extra. For any Digital Marketing Services, the Content Creation charges will be applied separately. We offer a diversified catalog of Services. Each Service has its own limitation and may sometimes seem to be similar to another service. But each Service is entirely separate from each other and is charged accordingly. There cannot be any fixed charge table for any of our service. The charges are calculated taking into account the Business Model, Need of Client, Business Goals, Time Frame, Strategy or Service going to be delivered, and other related factors. We usually ask for Advance Payment for any of our Services for assurance that clients won’t change their mindset in between, and if any such thing happens we will get our compensation at least for efforts taken in between. All our packages have no contract usually, we work on a monthly rolling basis. But we can work on Contract Basis. We also accept Outsourced Project. We declare that all materials that have been posted and published on www.omkaramarketing.com, such as website design, content, images, logo, reviews, trademarks, layout, etc. are the sole property of Omkara Marketing Services (respective credits are given wherever we have used images/videos from third-party websites). The entire data is protected by copyright and intellectual property laws. No one is allowed to copy, use, transfer, modify, exploit and distribute Omkara Marketing Services property for a commercial or non-commercial purpose. Without getting written content from us (owner), nobody is authorized to use our name and logo for publicity or promotion purpose. We, at our sole discretion, reserve all the rights, to change or modify portions of these Terms at any time. We also reserve all the rights to revise, update, change and modify our ‘Terms & Conditions’, URL name and other changes in services without any prior notice. Without informing or intimating you, we are free to change terms, product pricing, warranties, and specifications. If we do this, we will post the updated Terms of Services on this page only, and will indicate at the top of this page the date of updating of these Terms of Services. Any such changes will become effective immediately. Your continued use of the Service after the date any such changes become effective constitutes your acceptance of the new Terms. www.omkaramarketing.com i.e. Omkara Marketing Services may revise its terms of services, policy disclaimers any time. Therefore, we do not take any guarantee of non-infringement. If you keep using the website after updated changes without considering them and face any kind of damage (by using its information or downloading content), then we will not be liable for it. Your decision to continue to use the website will be considered that you have agreed to the applied modifications. You are at any level not allowed to transmit or post any content on our website or on anything owned by us, that is harassing, unlawful, obscene, pornographic, and defamatory or any material, which may stimulate, encourage misconduct will be considered a criminal offense from your end. You agree to the policy that you will be responsible for your all activities with our services (includes every medium where there is our presence i.e. offline and online). And, you will make the best efforts to protect Omkara Marketing Services as well as its affiliates, subsidiaries, employees, business partners, agents, licensors, joint entrepreneur/venturers/business and third party information providers. If you fail to comply, follow the conditions, terms, agreements, and notices, then the rights granted to you will automatically end with self-termination. Immediate termination process for the downloaded material that you control or possess will be followed without giving any prior concern. 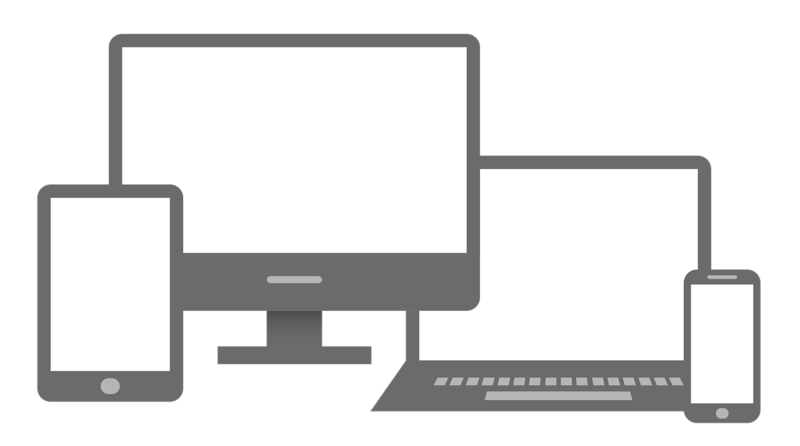 The process of termination will be immediately followed by us for any downloaded material controlled or possessed by you, without giving any prior notice. Any lawsuit or prosecution (in India or out of India) if get imposed against you for the breach of the terms and conditions by any third party or us then it will be solely your responsibility. While using the Website, Services offered by us, you will not engage in or use any data mining, robots, scraping or similar data gathering or extraction methods. 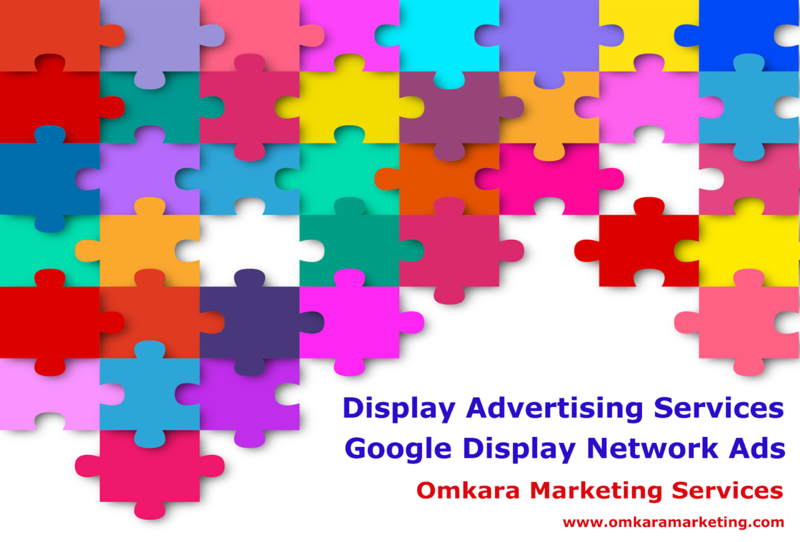 The technology and software of any quality, at any complexity level underlying the Service or distributed in connection therewith, is the property of Omkara Marketing Services and our licensors, affiliates and our partners. We hereby take granted that You as a user agree not to copy, modify, create a derivative work of, reverse engineer, reverse assemble or otherwise attempt to discover any source code, sell, assign, sublicense, or otherwise transfer any right in such technology or software. Any rights not expressly granted herein are reserved by Omkara Marketing Services. Any copying of Content is prohibited. To be clear, this applies to all Content, including Content made available through our Website or any of our Services as part of the public domain. The content, material, Services provided by us are protected by copyright as a collective work and/or compilation, pursuant to copyright laws, international conventions, and other intellectual property laws. You agree to indemnify and hold harmless Omkara Marketing Services from and against any and all loss, expenses, damages, and costs, including without limitation reasonable attorneys’ fees, resulting, whether directly or indirectly, from your violation of the Terms. You also agree to indemnify and hold harmless Omkara Marketing Services from and against any and all claims brought by third parties arising out of your use of the Website. The website and its content are provided "as is". We do not offer any sort of warranty, explicit or implied, for any content, the website, the accuracy of any information, or any rights or licenses under this agreement including, without limitation, any implied warranties of merchantability or fitness for a particular purpose. Omkara marketing services do not represent or warrant that the website or its content will meet your requirements or that their use will be uninterrupted or error-free. 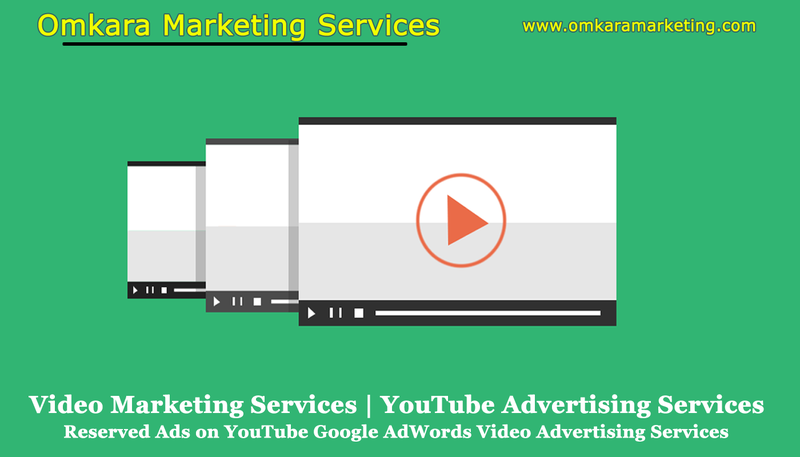 Omkara marketing services shall not be liable to you or to any other person or entity for any general, punitive, special, indirect, consequential or incidental damages, or lost profits or any other damages, costs or losses arising out of your use of any of our services or the website(s) or its content. Contact Us for any further query.